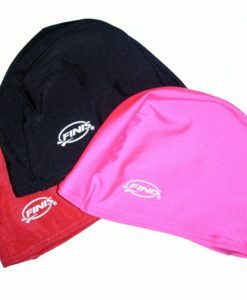 Pricing varies depending on order quantity. 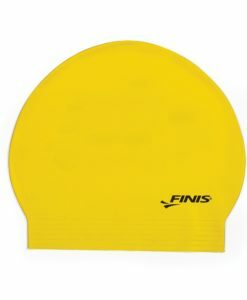 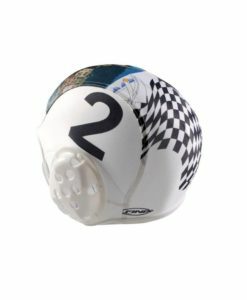 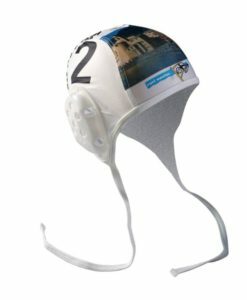 The Silicone Swim Cap is made up of a soft 100% silicone material that is more durable and comfortable than latex caps. 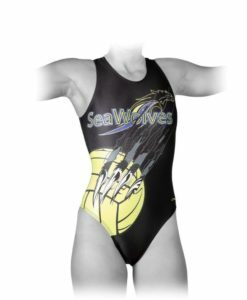 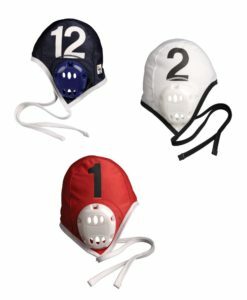 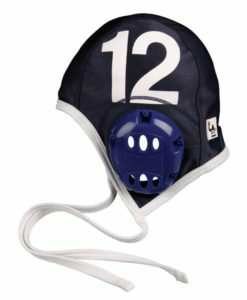 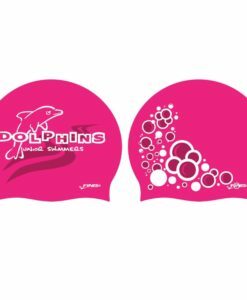 The Silicone Swim Cap reduces drag in the water while also protecting the hair against chlorine and sun exposure. 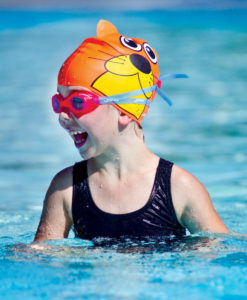 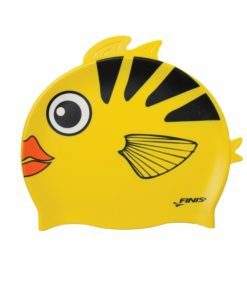 With a secure fit, the Silicone Swim Cap will cleanly keep hair away from the eyes and face while swimming. 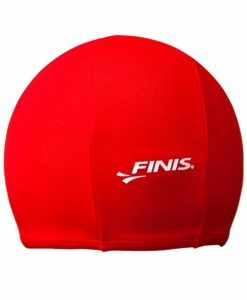 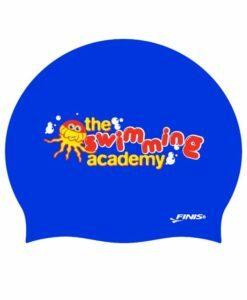 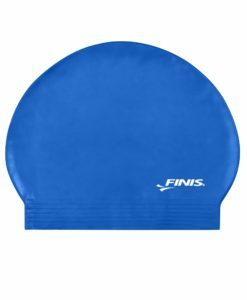 The Silicone Swim Cap comes in one size that fits most swimmers and is perfect for racing, training and fitness.